As a mom, I know that life can get hectic and you don’t have time to make dinner for your family. Going out can get expensive especially if you have a large family. Luckily, there are quite a few restaurants where kids eat free. This can help save your sanity on those busy nights and still help you stick to a budget. 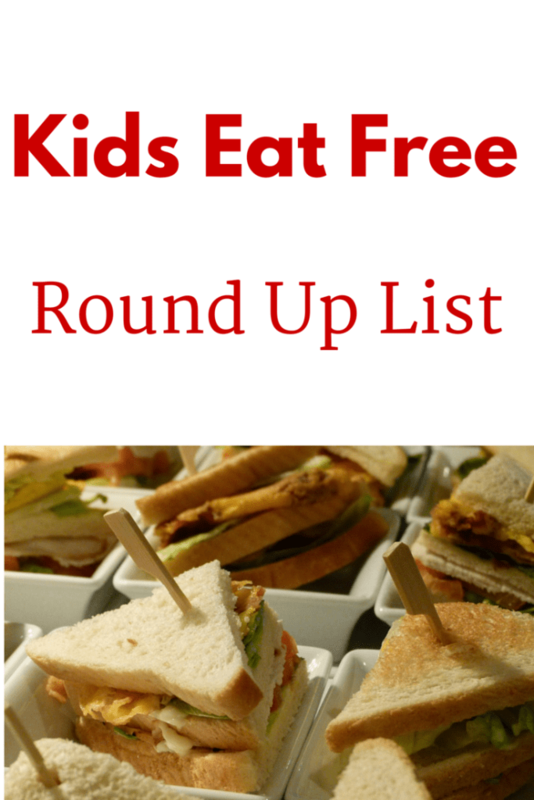 I have compiled a kids eat free list list of all of the national restaurants that offer promotions. I highly recommend that you check out the website or call ahead to make sure that your location offers the deal before you go. Having a toddler can be a test to your patience. 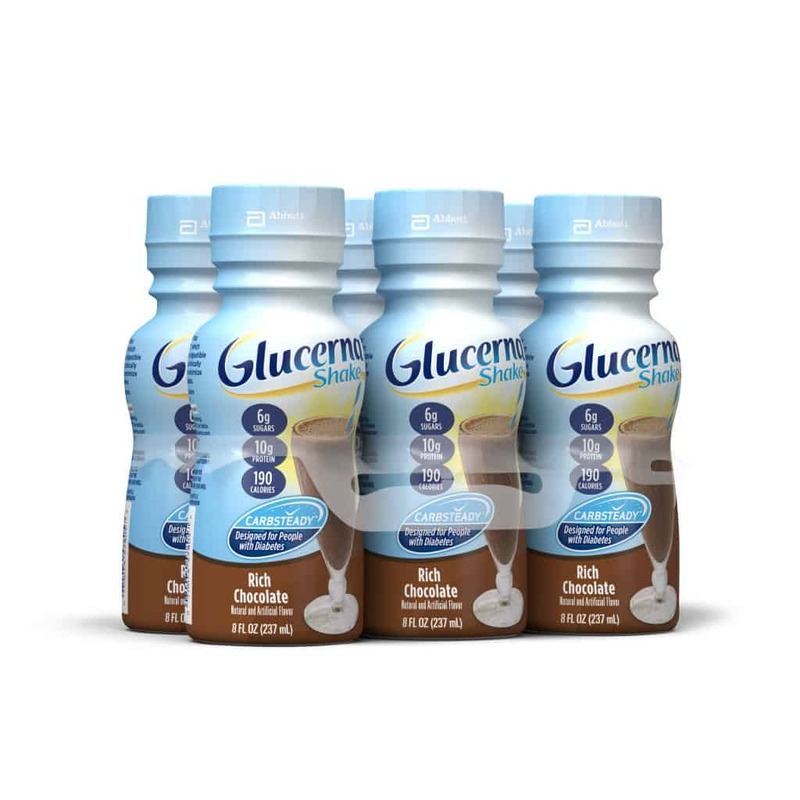 One of the struggles a lot of people have is getting their toddler to eat healthy. So far my daughter has been a really good eater. I know I am very lucky to have a toddler who isn’t so picky but that can change in an instant. One day she may like something, they next she may not. 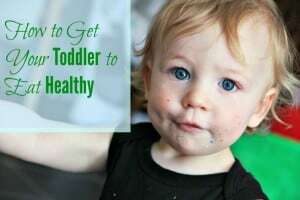 If you have a picky eater, here are some tips on how to get your toddler to eat healthy.